Its Youtube advert parodied the tone of an iPhone commercial and garnered five million views. But the marketing went far beyond a single video. Other celebrities reacted, there was an apparent demonstration against the rolls by Brexit supporters, which turned out to be nothing of the sort and there was an article in the Guardian suggesting a vegan sausage represented “a chance for a divided country to heal itself”. Neil Knowles, the company’s Digital Brand Communications Manager, denied any such manipulation: “You can never plan how the public will react. Mr Knowles responded to Piers Morgan’s outrage with the tweet: “Oh hello Piers, we’ve been expecting you”. John Brown, founder of the communications agency Don’t Cry Wolf calls the campaign a “blueprint” for anyone in marketing, particularly the clever way that Greggs “stirred the pot”. “A lot of companies would be terrified of offending the vegan lobby so it takes a bit of guts to treat the whole thing as a bit of fun – for instance with the iPhone theme. A lot of vegans do own Apple products – that’s a neat touch,” he said. In May it launched a video of a Greggs team (masquerading as “Gregory & Gregory”) successfully convincing foodies at a summer food fair that its Oriental Chicken Sticky Rice Salad was haute cuisine. It attracted a modest 50,000 views but got enthusiastic coverage in national and industry media. The firm’s marketing efforts struck a different chord at Christmas 2017 when its advent calendar put a sausage roll in a manger in pride of place. 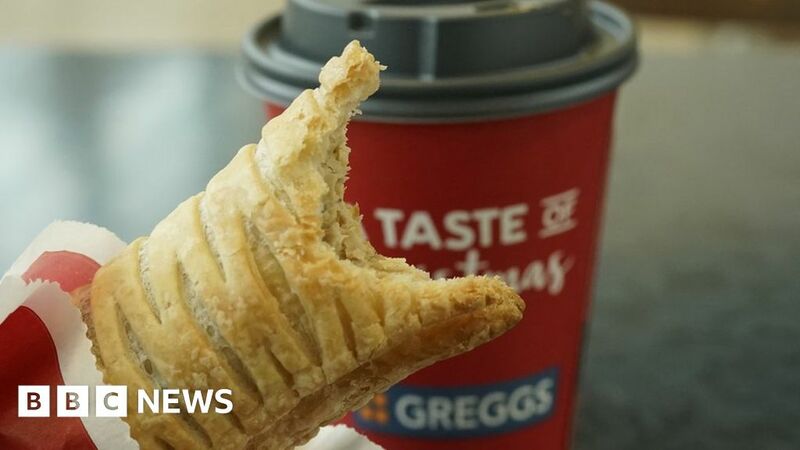 The success of the vegan roll comes too late to appear in the company’s latest trading update, which shows how Greggs has been weathering the worst storm to hit the retail industry in living memory. But the founder’s sons and managing director Sir Michael Darrington started a rapid expansion buying out local competition and floating the company on the London stock market at 135p-a-share in 1984. What are sound novels and kinetic novels?